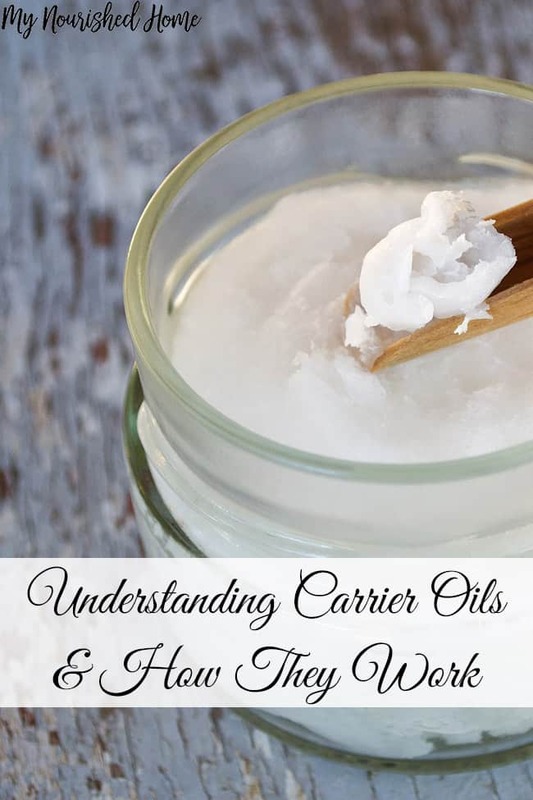 Carrier oils are an important part of using essential oils safely and choosing great carrier oils can help you get the result you want from your essential oils. Understanding the basics of how to use essential oils can really make your experience very rewarding. Carrier oils are added to essential oils to dilute them either for use on the skin or for use in aromatherapy. Since essential oils are very strong on their own, carrier oils are an important part of safe essential oil use. Coconut is one that people either love or hate. It has a strong scent so if you don’t like it, you won’t be able to ask it with other oils or aromas. If you do like it, it blends well with many oils and it has antibacterial, antifungal and antiviral properties. This one has a light and nutty aroma, is rich in vitamin E making it great for the skin and dries quickly but it might leave your skin feeling just a bit greasy after. It mixes well with a lot of different types of oils so it’s a handy one to have around. The shelf life is about 6 months to a year. This well-known oil is also used commonly in cooking and it’s a great pick for a carrier oil. It has omega fatty acids but it also makes a good carrier oil for essential oils and aromatherapy. It has healing and disinfecting properties. This one is great for sensitive skin, and anyone with skin disorders like eczema and psoriasis. It has a sweet, nutty aroma and mixes well with essential oils. It also has grounding and cooling effects when applied to the skin. Sunflower oil makes a good carrier oil and is great for aromatherapy. It has a yellowish tint and a nice sweet smell. It also has vitamin E so it’s good for your skin. It works well for massage and lotions. It won’t leave your skin feeling oily after. This one has a light, sweet aroma and it’s also good for the skin. You can use this one with essential oils that are too strong to go directly on the skin and it’s also good for the heart and blood. It absorbs into the skin easily but might leave a light film behind. The shelf life is only about 6 months, however. This is fruity but also slightly bitter and is rich in vitamins that are good for the skin. It has a shelf life of about two years, meaning it stores better than some of the oils with a shorter shelf life. You might hear that vegetable oil can be used as a carrier oil and that is true. However, not all vegetable oils will work. There are some that should be avoided because they don’t blend well with the other oils. Ones to put on your list to avoid include shortening, baby oil, butter (except shea or cocoa butter), and margarine. You should also avoid petroleum and mineral oil. 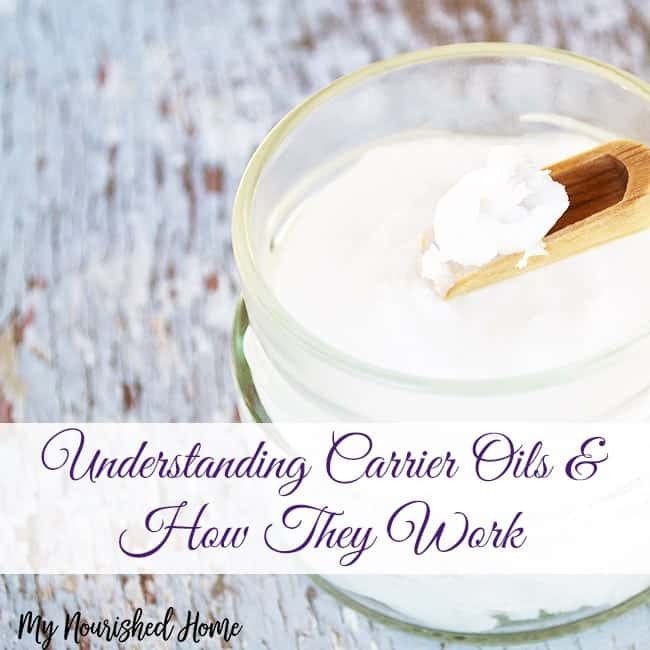 Now that you know more about carrier oils, you should have a better understanding of how they work with your essential oils and why they are important.